Two Girls, one Switch: Giana Sisters: Twisted Dreams – Owltimate Edition is coming to Nintendo™ Switch! 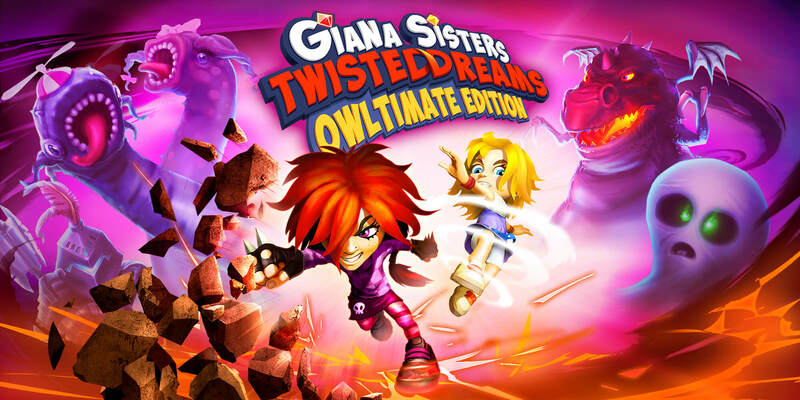 Vienna, Austria, August 16th, 2018: Giana Sisters: Twisted Dreams – Owltimate Edition (GSTDOE) might be one of the longest gaming titles, we’ve ever put in a press release. And that is because the new version, heading to Nintendo Switch™ later this year, is so full of content! The Owltimate Edtion contains the original GSTD as well as all exsisting DLCs including Rise of the Owlverlord. Additionally to that, there are five brand new levels and the game story is told in beautiful cutscences between each level. It’s fair to say, this is the best Giana Sisters ever! Developed by THQ Nordic’s Studio Black Forest Games, GSTDOE will be published by HandyGames, the latest family member of the THQ Nordic network. HandyGames will act as an independent publisher, focussing on small and mid-sized projects or 3rd-party indie games. 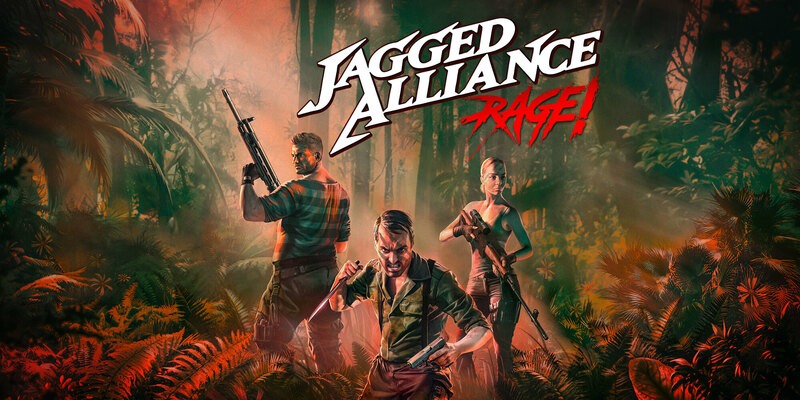 Also, famous german video game music composer Chris Huelsbeck and swedish band Machinae Supremacy have created new tracks for the game. Giana Sisters: Twisted Dreams is classic Jump’n’Run fun in a meticulously detailed 3D environment. Similar to the original game, the player can turn cute Giana into a punk version of herself. While this transformation previously depended on a bonus item, the player can now decide whether and when to transform the game world at the press of a button, at which point Giana and the background music will change accordingly. However, the change is much more than cosmetic, and must be used in a targeted way to overcome obstacles and solve particularly tricky situations in the game. In her sweet incarnation, Giana whirls gracefully over obstacles and opponents. However, when her punk alter ego takes over, she smashes stone blocks with a mighty dash and bounces off walls. Impressive abilities: Giana literally runs up against a brick wall or floats elegantly past objects. Players must use this feature to negotiate some tricky sections of the levels. Dream worlds: Giana’s worlds are a visual delight, with sumptuous 3D graphics and a fantastic transformation between the dream worlds, music and protagonists. Explore and discover: A total of 40 thrilling levels and the secrets concealed in them are waiting to be discovered by the players. Intuitive and precise controls: The controls for Giana are quick and easy to master, but the most difficult tasks offer real challenges for experienced players. Numerous gadgets: When Giana transforms, the whole world around her also changes. Ways that were blocked open up when she changes shape. Dangerous enemies turn to harmless creatures. Epic boss battles: Gigantic creatures from the depths of Giana’s worst nightmares provide epic challenges. This will be no picnic, that’s for sure!